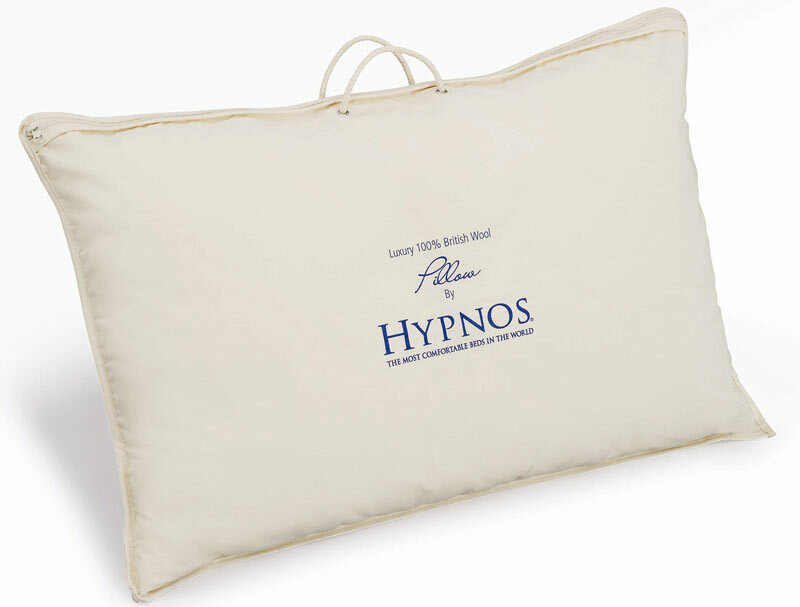 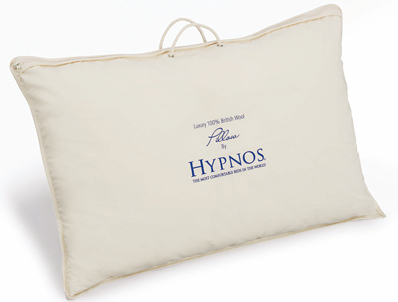 The Hypnos British wool pillow is new and offers a luxury pillow with the ability to change the feel the pillow offers , this is done by the wool filling being supplied in balls and if you want a softer feel you can pull the balls apart , or if you want a flatter pillow you can remove some filling . 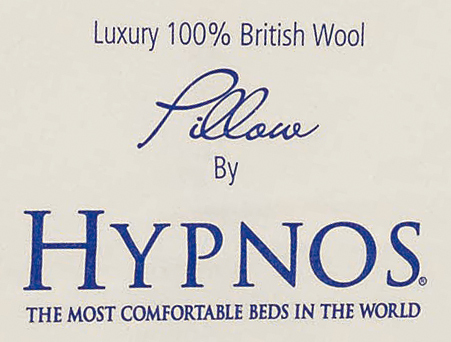 The pillow uses 100% british wool and is proven to be non allergenic , wool being a natural filling is cooler to sleep on than memory foam or latex . 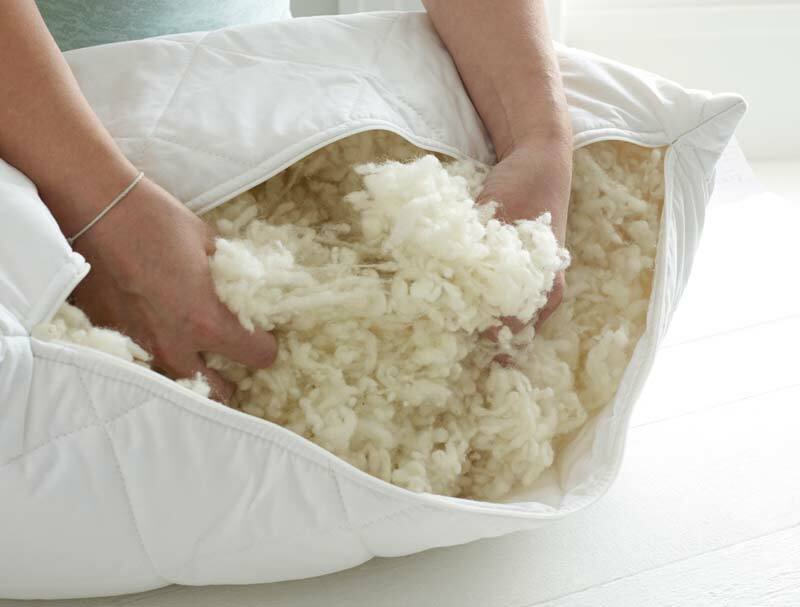 The cover of the pillow is zipped to allow for removing or adding extra filling .